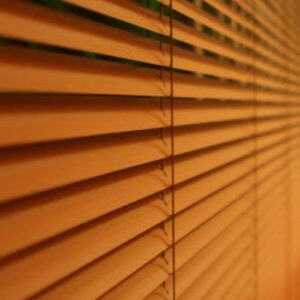 Here at Blinds4U, we believe we are renowned blind installers and without a doubt the best at what we do. Our team will visit your home or office with samples to guide you through the process of selecting the perfect blinds to suit your style and fulfil your needs. We have various types of blinds for sale at affordable prices and installation is free of charge. No matter how big or small the space, Blinds4U will have something to compliment the room. With the pull of a string, you can allow light to enter a room or entirely block it out. What could be more convenient than determining the atmosphere of a room and the amount of privacy it offers? We sell blinds that are functional for all spaces and look stylish too. Blinds also give you more freedom to explore different interior designs, in comparison to curtains which often has distinct patterns and colours. We receive many compliments from our clients in places like Germiston and Nigel, on our excellent service and the impressive quality of our products. 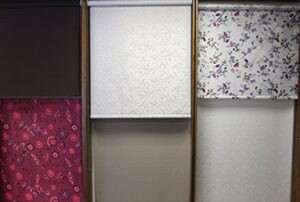 We are a trusted blinds supplier in South Africa. Our services and products are reputable throughout the East Rand in areas such as Alberton, Vanderbijl, Kemptonpark and Edenvale. 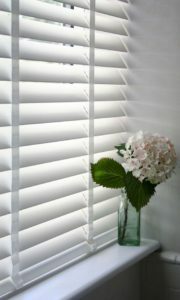 With Blinds4U you can transform your home and create an exceptional atmosphere specifically to your liking. If you live or work in Gauteng, you surely know the fast paced city life. Just like Gillooly’s Farm in Bedfordview, Blinds4U also gives you the opportunity to escape the city life by creating a calm environment. Venetian blinds are certainly a very popular type of blind due to its simple modern look and the fact that you have the most control over the amount of light that enters a room. It looks good in any space, from corporate offices in Sandton to relaxing living rooms in Vereeniging. You have the option of either Brasswood or Aluminium Venetian blinds. Shutter blinds are similar in appearance to Venetian blinds but instead of using a string to open or close it, you use a small wooden dowel. You can use these blinds wherever you want. 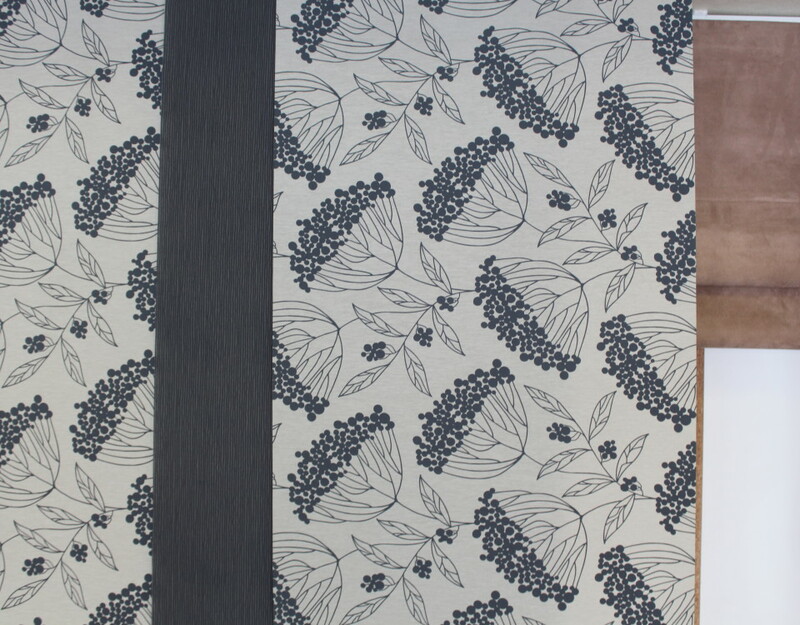 We often recommend them for kitchens, dining rooms or peaceful nooks. Vertical blinds have a classic look and can be cleaned easily. It can be described as long slates that hang from the top of a window and can be rotated sideways to hinder or guide the flow of light. Just like a parkrun or horserace at Presidents Park in Spring is good for your mind and body, a beautiful home is also bliss. Vertical blinds are elegant and convenient in every way. 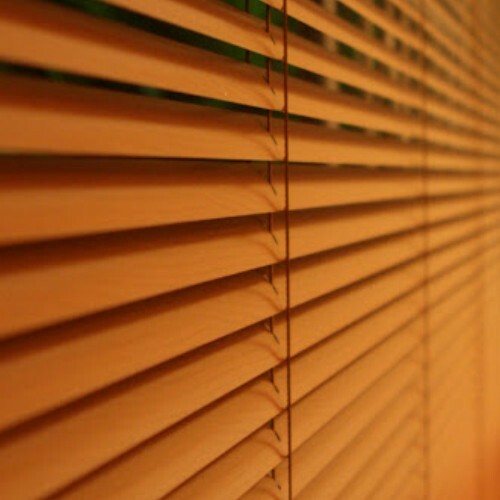 As the name states, roller blinds roll up and down to open up or cover a window. Imagine you come home after a day at the famous ERPM Golf Club in Boksburg – all you want to do is kick back and relax. A bright ray of sun staring you down is no one’s idea of unwinding. Roller blinds will quickly solve your problem. 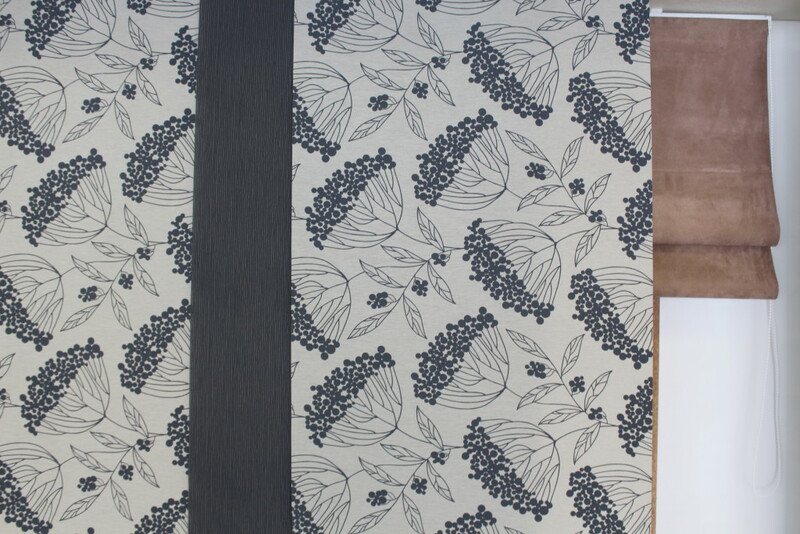 This type of blind usually exists of a single wide panel of fabric, the width of your window. 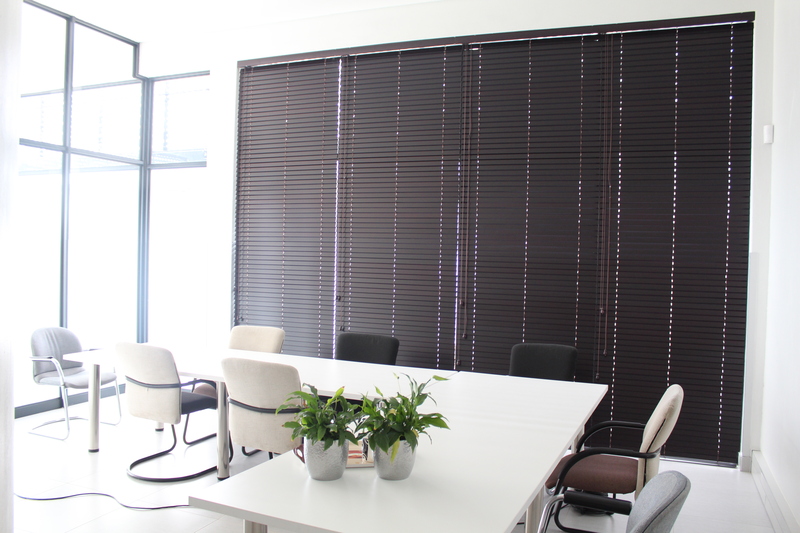 Roller blinds are simple and tasteful, which is why they are so often used in Johannesburg offices. 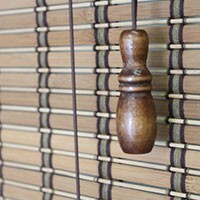 Bamboo or Woven blinds also roll up and down easily, much like roller blinds. If you are a nature lover, you might enjoy outings to the Suikerbosrand Nature Reserve in Heidelberg. To bring some natural elements into your home, consider investing in bamboo blinds. This is a great option for bedrooms or living and entertainment areas around the house. Of course, you have to buy a quality product from a trusted brand. The Lakeside Shopping Mall in Benoni is just one of many centres with a number of blind suppliers in the East Rand. Blinds4U is a popular brand, known for products that look neat and last long. Consider the outside environment when deciding which blind to buy. 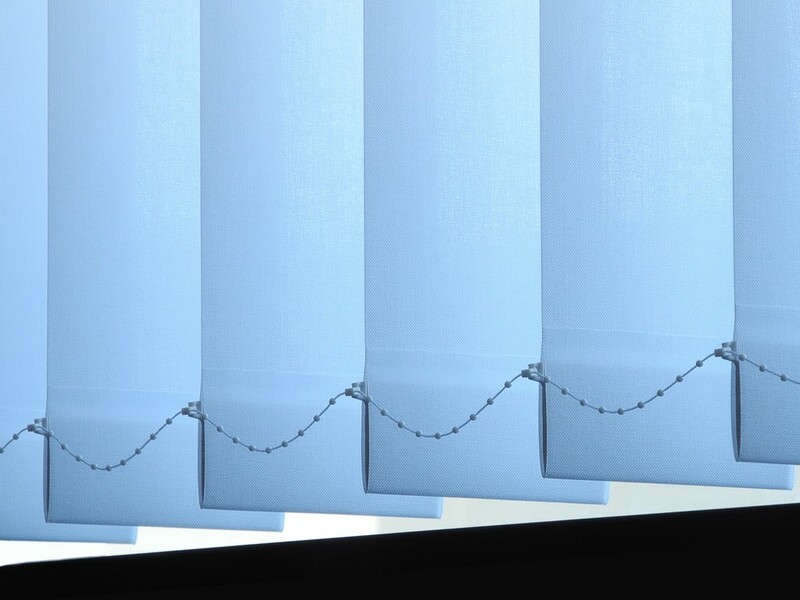 Some blinds tend to fade in colour over time due to exposure to direct sunlight. Aluminium is very durable in this regard. It does not fade and is resistant to damage as is does not scratch or dent easily. It is important to clean the blinds on a regular basis. You can use a soft duster, brush attachment on a vacuum cleaner or a dry/rubber sponge to keep your blinds free of dust and dirt. 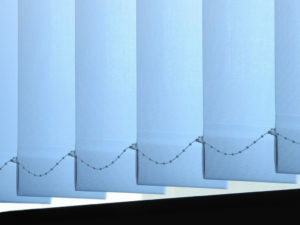 Alternatively, a damp cloth can be used to wipe the blinds. Pro Tip: Dust vertical and roller blinds from the top downwards. 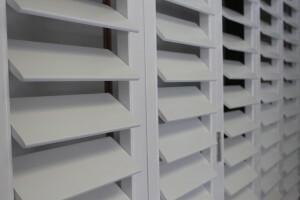 Venetian and shutter blinds should be dusted from one side to the other, not from top to bottom. If you are a business or home owner who wants to liven up a room with trendy blinds at reasonable prices, contact Blinds4U today. We will give you a quote and can also arrange to visit your property to take measurements and give advice on suitable blinds if you need an expert’s opinion.